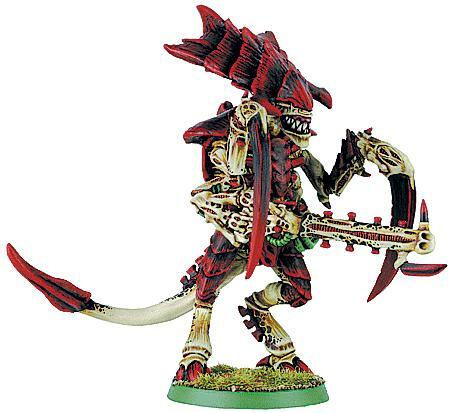 It’s another 40K Pop Khorne – the cross section of 40k and Pop Culture. 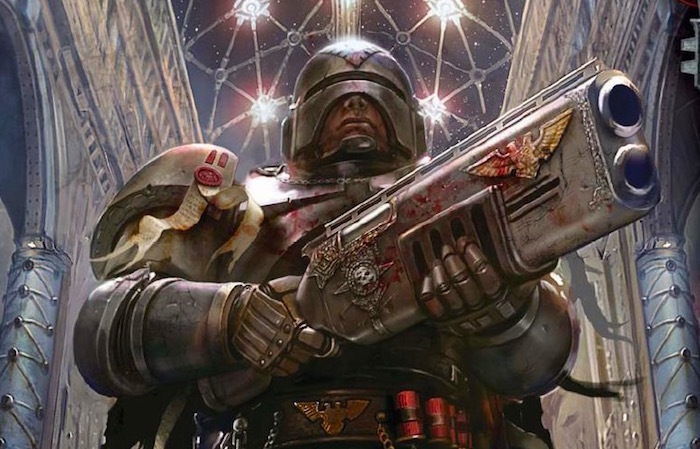 Today we’re taking a look at some of the tropes and themes that *may* have inspired some of the characters and models you have come to know and love in the Warhammer 40k universe! Let’s kick it off with one of the newest entries to the game – Chaos Style! 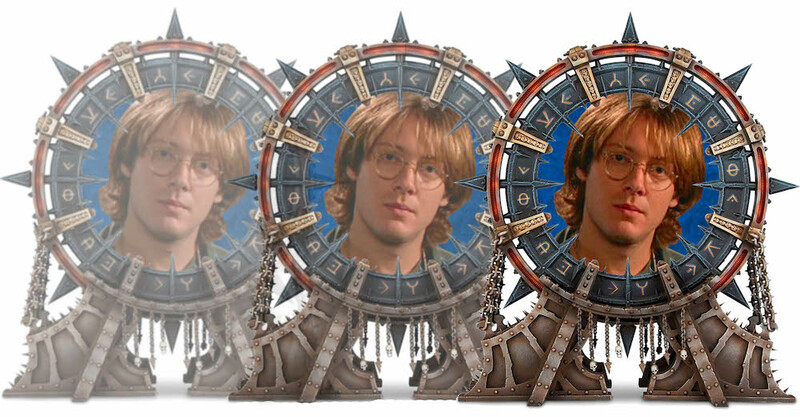 Who doesn’t love Stargate?! Either the movie or the show – it doesn’t matter. In our minds, it’s a great franchise and it’s got the Iconic Stargate! It’s so amazing, I’m not even mad to see it pop-up in the Grimdark! 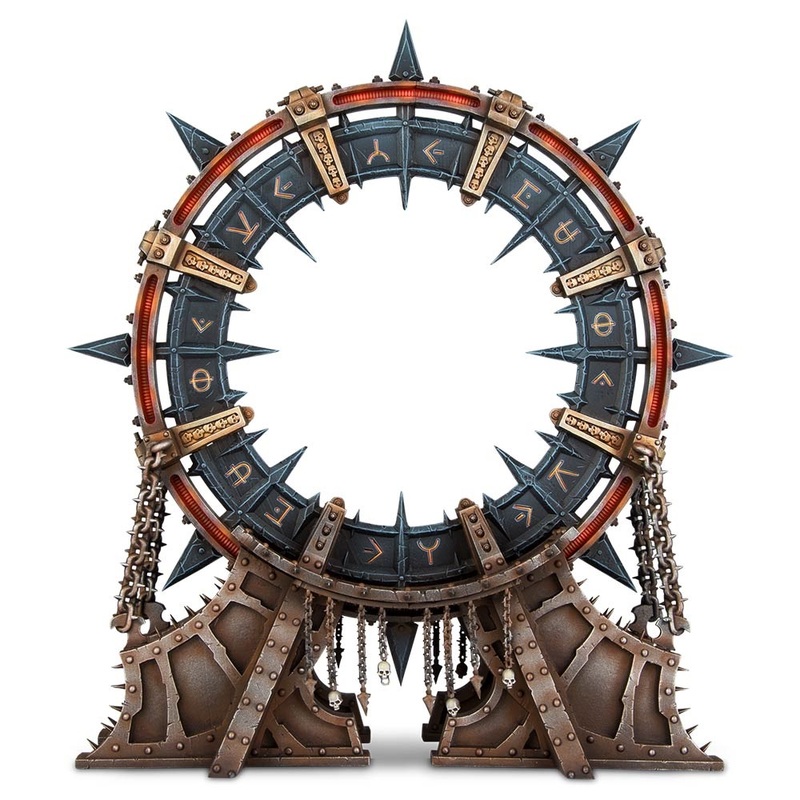 Now, this isn’t an actual stargate in the lore…but, that’s not going to stop me from thinking that it is every time I see it. I mean, I guess an archaic stone-ish ring structure with runes carved in them could really be anything. 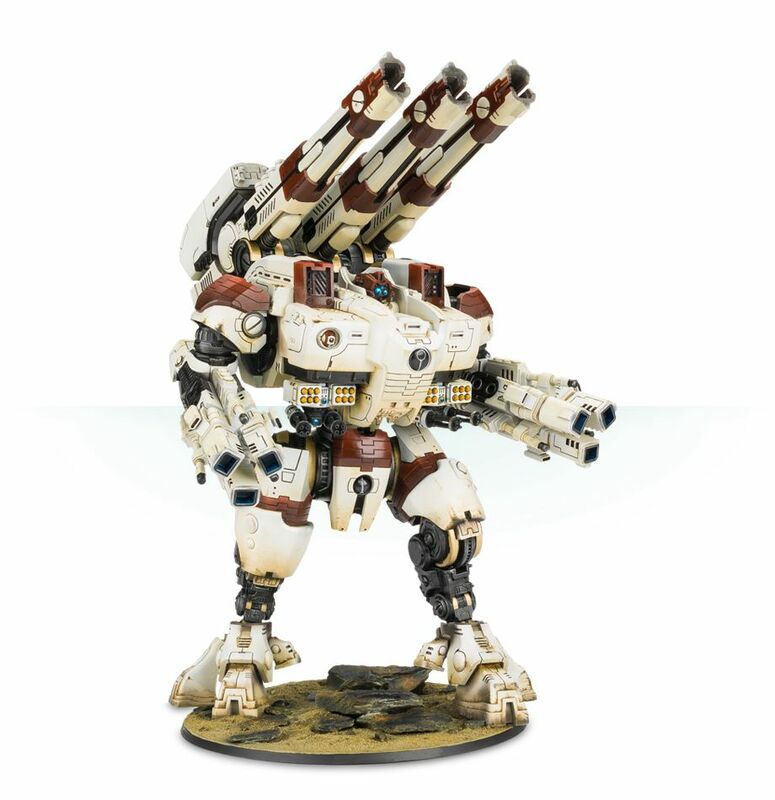 I’m sure that GW thought of that before this got approved by legal. Totally not a Stargate! It’s more of a Warp-type-gate thing. Like a “Warpgate” if you will. I’m choosing to reference Dredd 2012 instead of the 2000 AD because, well, it’s a movie and not a comic. And this list is based around movies, not comics. Furthermore, I’m opting to go with this version vs the Stallone movie because I like this one a lot more. What’s that in your hand? Not, that hand, your OTHER hand. Yeah – that box? What’s inside the box? 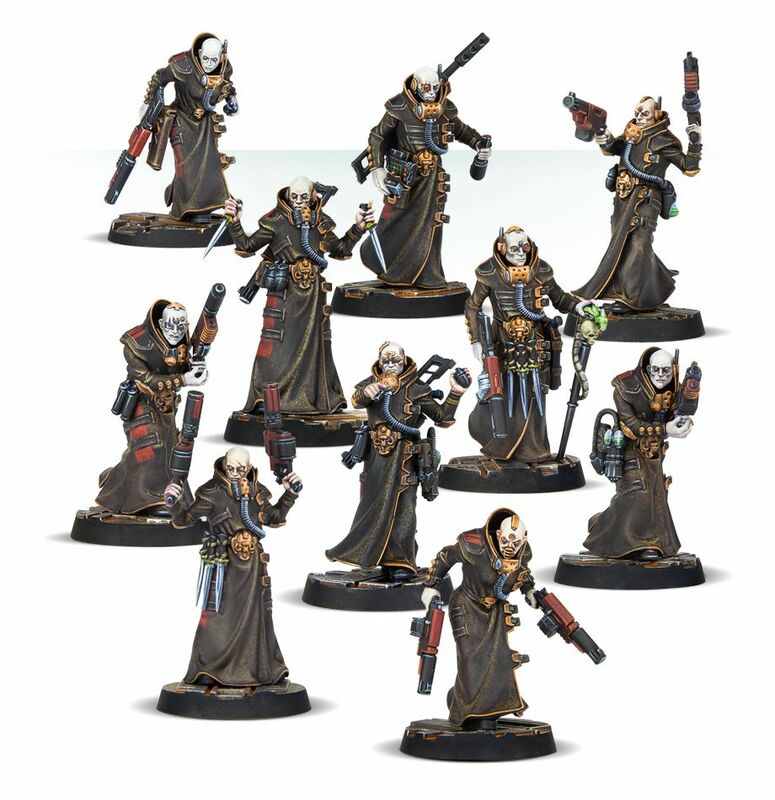 Now there are some legally required differences here and Drukhari ARE different from the Cenobite Hellspawn. But c’mon. There is just enough homage there to be a wink-and-a-head-nod without getting sued. Mission Accomplished. Termintor and Terminator 2 are pretty much two of the greatest action movies ever made. 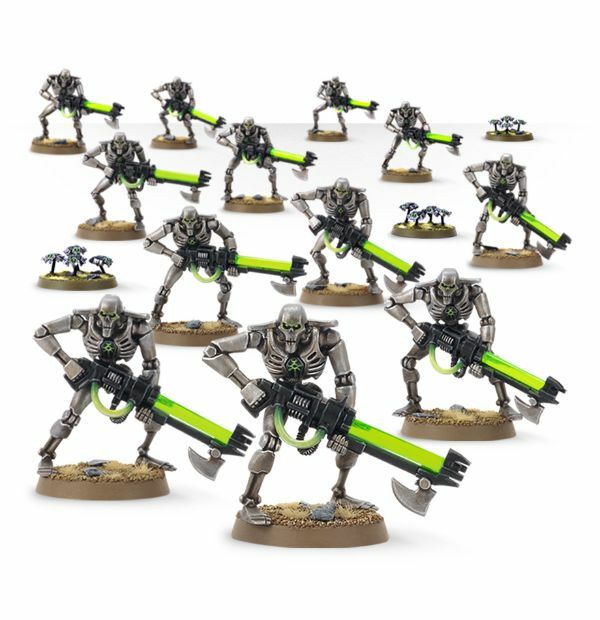 It’s going to be extremely hard to argue that the look of the Terminators wasn’t influential in creating the look of the Necron, specifically the Necron Warriors. 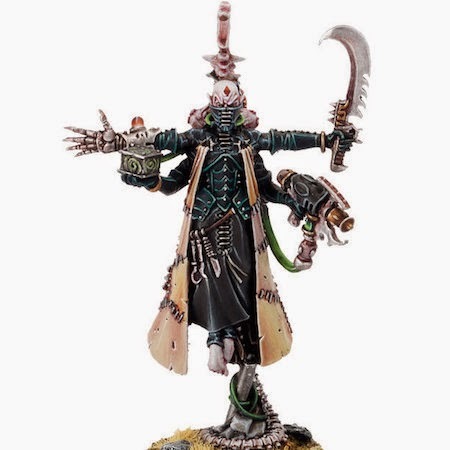 And while the Necrons did get a healthy dose of “please don’t sue us” with the additions of the Egyptian themes and tropes, you can still see that influence. And I’m not complaining – so please don’t come at me with a Phased Plasma Rifle in the 40 Watt range. You can be a fan of both – it’s okay! 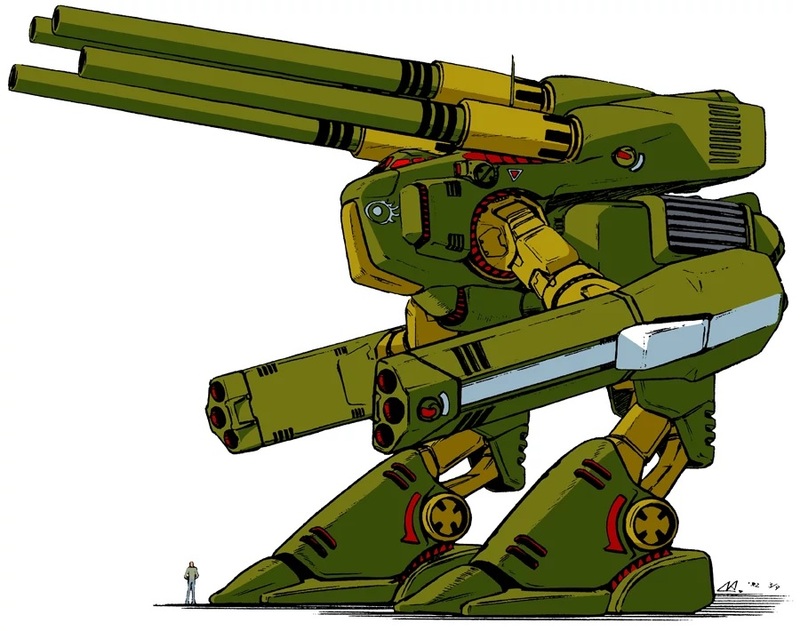 At least GW didn’t pull a Harmony Gold/Battletech/Mechwarrior and directly copy this. However, the influence…it’s there. Look, I know it’s a list of 5, but there are a few more we just HAD to mention. 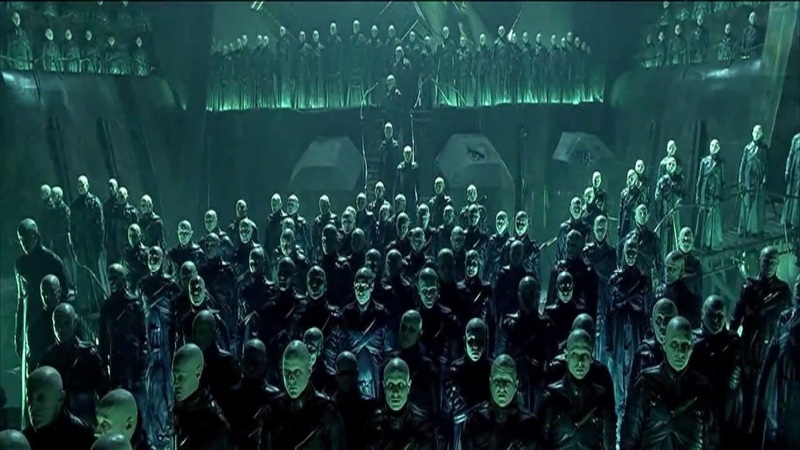 What Sci-fi Trope Transplants have you spotted in the Grimdark from other movies/media? Let us know in the comments!